The Christmas Mountain Village golf experience is simply a slice of the sublime. The Oaks and The Pines—sister courses landscaped out of the gentle rolling hills and regal namesake forests of south central Wisconsin—provide one challenge after another. One vista after another. One memory after another. Christmas Mountain Village has a 4-star rating as one of Golf Digest's "Best Places to Play." But tree-lined layouts, pristine Kentucky bluegrass/Bentgrass turf and just-enough water are only half the story. The service, selection and hospitality at the pro shop—plus affordable green fees and discounts—play a big part, too. So whether you've come to be tested on the championship Oaks layout or to grow your game (or your family's) on The Pines, you're always welcome, from spring to fall, at "The Best Golf Value in Wisconsin Dells." The Oaks Course at Christmas Mountain is our championship 18 that was opened for play in 2000. Measuring 6786 yards from the back tees, this par 72 layout "can go toe-to-toe with any course in the Wisconsin Dells area," according to the Wisconsin State Journal. 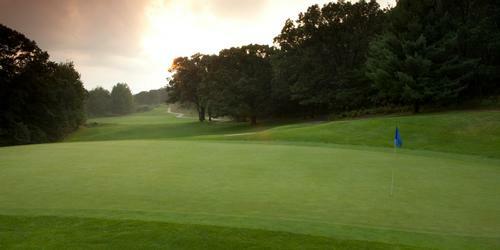 The Oaks Course offers "one of the strongest collections of par 4s around" and is "a gift every golfer should get." The Pines Course at Christmas Mountain is perfect for golfers of all abilities. This challenging 9 hole layout measures 2881 yards from the back tees but don't let the yardage fool you. The Pines Course is heavily guarded by towering pine trees throughout this unique and fun layout. New for 2011 was the addition of Family Tees making the Pines Course the perfect place to learn the game – yet still challenging enough for the most experienced golfers! Located just off Highway H approximately 7 miles west of I-90/94. 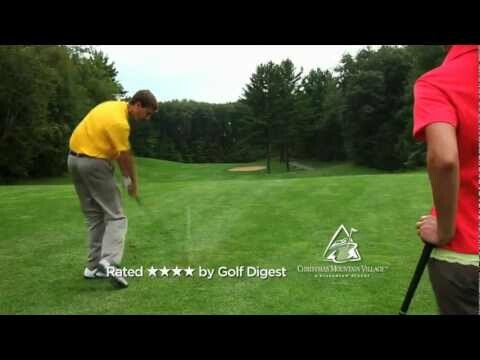 Tee times can be made up to 30 days in advance. 1st year members recieve 25% off of membership. Call 608-254-3971 for more details!!!! With 27 holes of championship golf, Christmas Mountain can accommodate group outings of any size. Let our expert team take care of all of your event needs and help make your outing a huge success! Our professional staff will help you with all of the details including a personalized bag tags, cart signs, sponsor signs and everything else down to the last minute requests. Every member of our team is driven to make sure that your event is a success. Christmas Mountain Village does offer numerous diffrent options for Lodging. Mulligans Bar and Grill offers numerous dining options!!! Watch the Christmas Mountain Flyover Video. 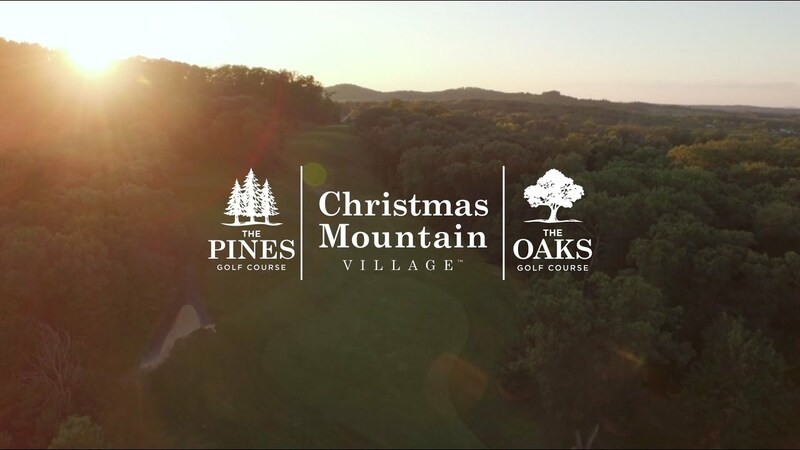 Watch the Christmas Mountain Golf Course Video. Watch the Christmas Mountain Village Video. This profile was last updated on 04/02/2019 and has been viewed 46,118 times.